The new Sky Ride a throwback to the old Alpine Way ride at the CNE. 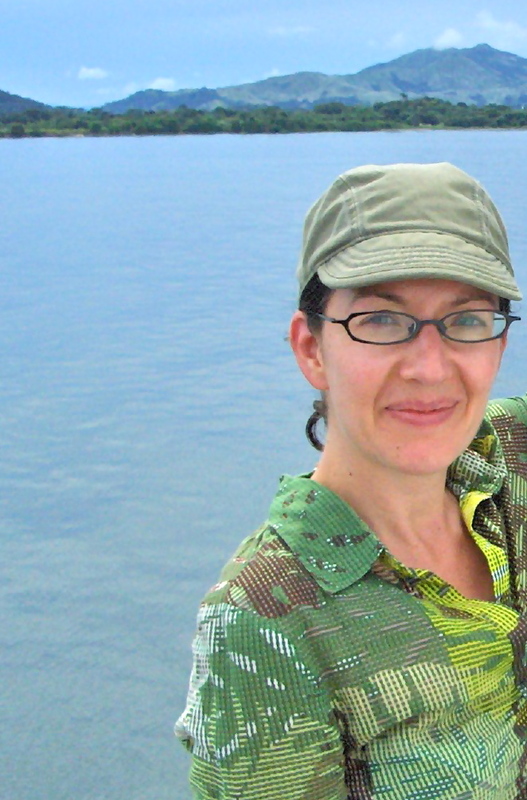 Photo by Kris Scheuer. Let’s go to the Ex, oh baby. Toronto comes alive in the summer and one tradition for me is the Ex -CNE-Canadian National Exhibition now in its 134th year. I have not gone all 134 years of course as that would make me the oldest living person, and I have not even visited yearly since I was born. But this summer I will likely hit the Ex three times!!! 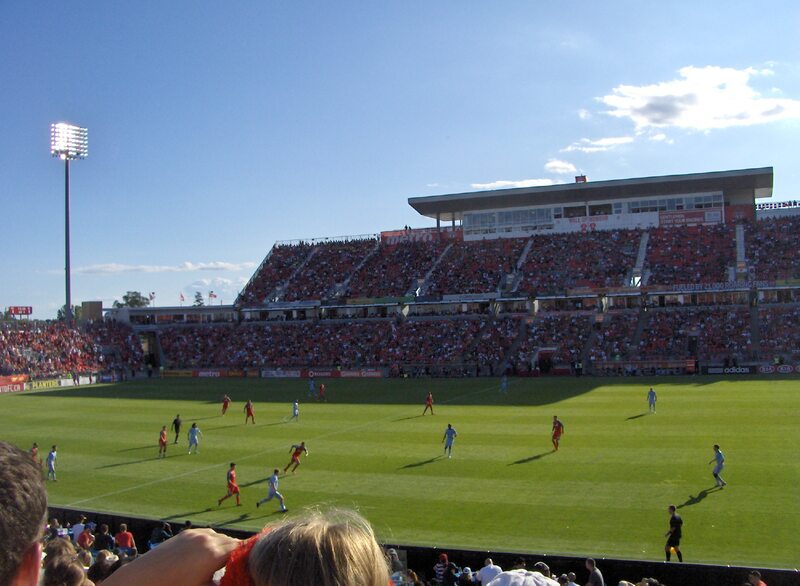 TFC vs Kanas City at BMO Field inside the CNE fairgrounds. Photo by Kris Scheuer. Aug 19, I will be going back to the CNE with my boyfriend and since we are both health conscious and I am a vegetarian, it won’t be to eat the red velvet pancakes, pulled pork and Jack Daniels maple syrup concoction. And sorry to disappoint, but I won’t be partaking in the funnel cake, bacon, ice cream and carmel chocolate sauce either. According to one article that bacon dessert is 2,000 calories and 176 percent of the recommended daily fat. For some the sugar, fat and calories is half the fun, for me it’s about seeing the flash and spectacle, looking at line-ups for the outrageous food options, watching acrobats, daredevils, horses, browsing the international merchandise and being part of the crowds. On the Labour Day long weekend, I hope to go back for my third 2012 trip to the Ex to see the Air Show, which always amazes. One thing I definitely plan to do is hitch a ride on the new Sky Ride. I vividly remember travelling in the old Alpine Way cable cars at the Ex. One year, back in 1978, I was with my stepmom, younger brother Shawn and baby sister Rose who was a toddler then. My dad declined to join us and waited for our return at the entrance of the ride. Little did we know it was only one way trip across the fair grounds, either west or east, but not roundtrip. My stepmom had changed Rosie’s diaper in the Alpine Way ride, which was a series of enclosed cable cars, and did not have time to retrieve the stinky evidence when we were ushered off the ride after the one-way trip. We told the ride usher about the diaper in the cable car that had now moved on to new, unsuspecting riders, but he just shrugged that mishap off. We also explained to the teenage boy who ushered riders on and off, that my dad was waiting for us back at the other end of the Ex and that we didn’t know this was a one-way trip. Rather than make my stepmom trek us three kids all the way back through the Ex to my waiting dad, the operator kindly let us back on to ride back to my father. 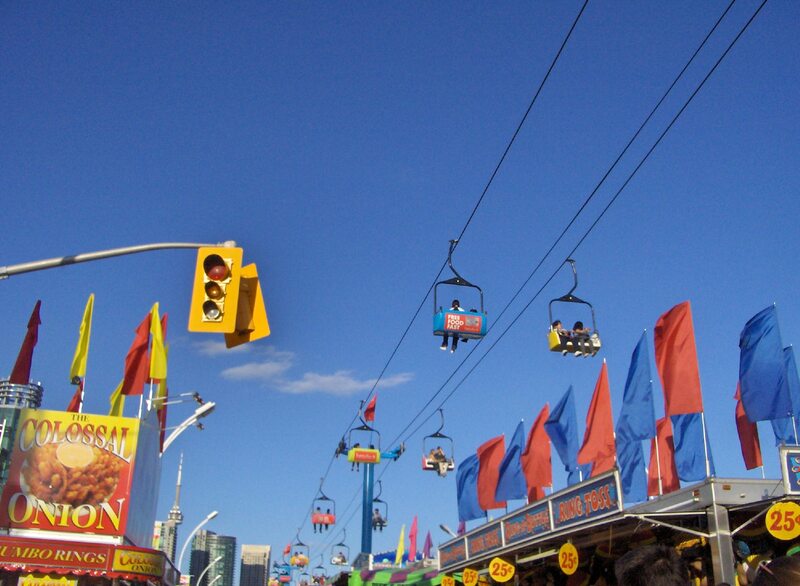 So with this memory in tow, I am so excited to get a bird’s eye view of the CNE grounds again from the new Sky Ride. I am sure when I am on the ride, I will reminisce about my childhood trips to the Ex with my siblings, who are now spread out across North America. Too bad the view won’t stretch all the way to New York and San Francisco where my sister Rose and brother Shawn now live. Recalling fond memories with loved ones and creating new ones with new loved ones is worth the price to the Ex even if I don’t partake in the bacon, pork, ice cream or alcohol. What’s on your hit or miss list for the Ex this year? The above headline Good Night and Good Luck was the sign off of famous American radio journalist Edward Murrow. Well friends, after 13 years in journalism and 10 of those reporting on news, politics and city hall, I am signing off from reporting. On May 4, I started an exciting and challenging new career with a one year contract as a communications associate at St. Joe’s hospital in Toronto. After just over a week on the job, I am already learning a lot and am busy writing for our website http://www.stjoe.on.ca. Some of my articles (two so far) will appear sans byline under the What’s New section. I will be writing monthly features for Hospital News, articles for biweekly Connections newsletters , three editions of In the Community publication and website stories. So far, I also attend hospital events and write about them, interview surgeons, nurses and other health care staff for profiles on them, new procedures, advances in health care, about teaching medicine for the next generation. I will be helping with events around the hospital’s new wing Our Lady of Mercy opening later this year and our annual report. Our department does internal communication to all staff in the hospital on any changes of procedure, policy, legislation, equipment, etc. And we handle external communication for every department in the hospital in coordination with the CEO. At some point, I will be a spokesperson for the hospital and share the 24/7 on call role with my boss. I remain a lifelong Torontonian and when appropriate can comment on life in Toronto from my perspective. Keep you comments coming on anything I have written, will write or any of your observation on news and life in Toronto. I look forward to posting again soon. After my contract is up in May 2012, I will either continue in communications at the hospital, elsewhere or venture back into journalism. We shall see what the future holds. I will of course keep you posted.